This is the unabridged audio recording of M.R. 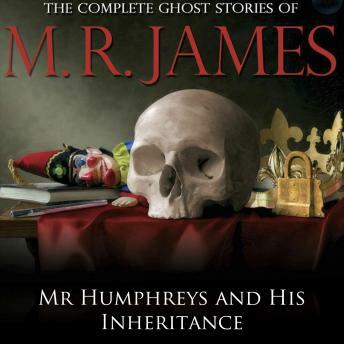 James' excellent ghost story 'Mr Humphreys and His Inheritance'. The author's stories were written with the purpose of being read aloud in the long tradition of spooky Christmas Eve tales. This highly-praised version, narrated by David Collings, is sure to scare and delight in equal measure.